I woke up this morning with a nagging feeling in the pit of my stomach…”I forgot something or am forgetting something”. Lucky me, I know the mystery will reveal itself to me before the day is over, most likely too late for me to do anything about it. Typical situation if you look at my history. I will be laying in bed at night and it will hit me, the one huge, important thing I forgot to do. “My mind is so sharp right now, I don’t need to write this down. This is a HUGE event for me. **I WILL TOTALLY REMEMBER TO DO THIS INCREDIBLY IMPORTANT THING**” I always tell myself. and here I am a full day later…the mystery remains…. I feel as though we need to be doing something or going somewhere to have another adventure like the zoo or something. We are so busy during the week…I find myself thinking about what we are going to do on the weekend and a lot of it involves hanging around the house. But here we are hanging around the house…and I have this feeling that I am not doing something I am supposed to do. When I was growing up, my mom was counselor at a community college. She later became the Head of the Department. She would always talk to me about problems I would have in school with my girlfriends and why girls would get into nasty battles. And she always talked about birth order. Because I am the youngest, others can expect me to be: fun-loving, uncomplicated, outgoing, attention seeking, self-centered and oddly enough manipulative…but uncomplicated. That seems like an oxymoron to me…”Angie is uncomplicated and yet manipulative. She is also fun-loving but attention seeking.” Those four characteristics seem completely at odds with one another. I like the fun-loving, uncomplicated, outgoing (which is really not me at all but I will take it). As for the ‘attention seeking manipulator’, I am not willing to claim those at this time. So Greg and I are the youngest. And due to this fact, we are also passive aggressive. My whole, “I feel like I am forgetting to do something” or “I feel something is missing” is probably due to the fact that on the weekends, we don’t have anyone or anything making plans for us. So coming up with something to do is overwhelming for me. If I don’t have any plans, I mope around the house and think of 5 things, productive things, I could get started on. And then I do and the whole weekend is wasted because I decided to paint AGAIN. I really enjoy when someone else takes the reigns and tells me what we will be doing all weekend. But you have to be careful in your approach, otherwise I might take it as an order and then I will most likely become resentful. I could care less if we were going to drive 2.5 hours to Cocoa Beach to look, not purchase, a surfboard…kudos to you for coming up with a plan and suggesting it in a sensitive way. That’s one of the many reasons it was nice living close to family, cause we always had something to do. More importantly, we could drop off our little inmates and disappear for an hour or two. AND I know our families love our kids, they are happy to have them. I hope Greg has plans for tomorrow. 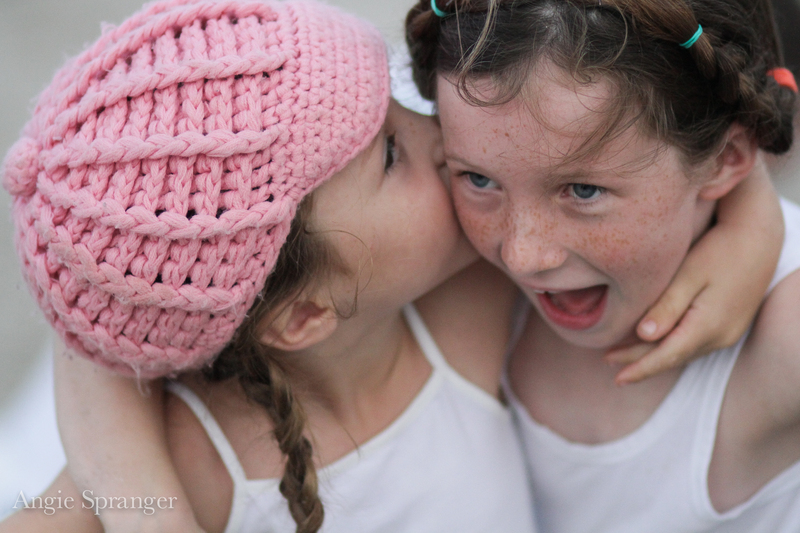 This entry was posted in Parenting and tagged birth order, Family, forgetting, kids, mystery, Parenting, youngest child by ceciliaandhersisters. Bookmark the permalink.